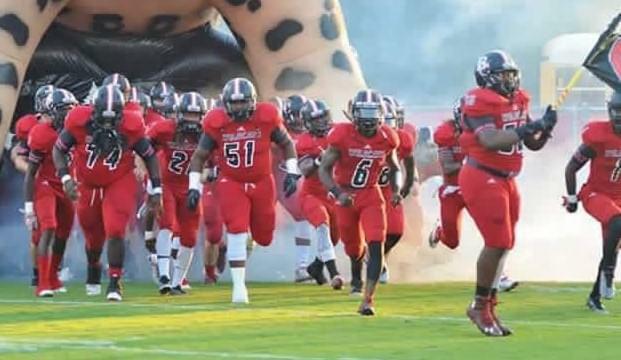 Last season the Baker County Wildcats made it all the way to Orlando to play for the 5A state title. Its playoff journey to repeat that performance begins Friday night. Jamie Rodgers is the head coach of Baker County and he joined “XL Primetime” on 1010XL to discuss his team’s regular season. “This year gave us a lot of challenges that we just hadn’t run into before,” Rodgers told 1010XL. “We had probably more injuries this year to key people then probably I’ve had in the last five years being a head coach. Injuries weren’t the only reason the 2018 regular season was tougher than what Baker County experienced in 2017. “It was incredibly tough because of how much talent we lost,” Rodgers said. “We had 26 seniors that played and to be honest, they were some of the best that have ever come through here. Rodgers was asked how much the experience of last year’s run will help his team this year as the playoffs get under way this Friday night. “We will graduate 18 or 19 more this year which is just huge numbers for seniors the last two years,” Rodgers said. “A lot of those guys were on the team from last year. Baker County will play host to Hernando out of Brooksville, FL this Friday with kickoff set for 7:30 in round one of the 5A state playoffs.